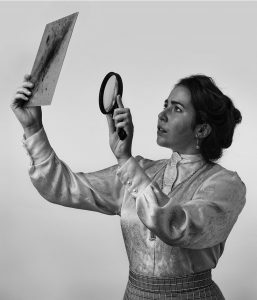 Bill talks with the star and director of the play Silent Sky, now showing at the Rose Wagnor Theatre in Salt Lake, it’s about the life of astronomer Hennrietta Leavitt. They also discuss women in science and why so many of their contributions have been overlooked. This entry was posted in Podcast Episodes and tagged Bill Allred, Silent Sky, The Let's Go Eat Show. Bookmark the permalink.